Today’s ability to financially cover the health needs of our patients is in constant change. We participate with most insurance plans, please contact our office for a complete list of accepted insurances. our goal is to relieve the pain without the risks of surgery, general anesthesia, or hospital stays and without a prolonged recovery. Our pain management center will determine the most appropriate interventional procedure for each patient, and administer that procedure to achieve the greatest possible pain relief. We are pleased to offer a range of interventional treatment options, including the following. 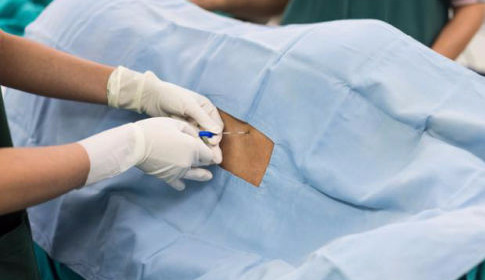 An Epidural Steroid Injection is a minimally invasive procedure performed under live X-Ray guidance that is used to treat pain in the neck, shoulders, arms, upper and lower back, buttocks, and legs that results from irritation of spinal nerve roots. A variety of conditions such as herniated disc, degenerative disc disease, and arthritis can cause a stenosis (narrowing) of the openings through which nerves exit the spine, which can be irritating to the nerves. 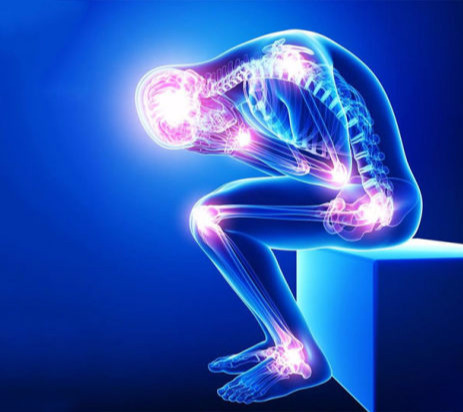 By injecting low doses of long-lasting corticosteroids (potent anti- inflammatory pain medications) targeted directly to the source of the pain (instead of much larger oral or intravenous doses) this inflammation can be decreased, providing pain relief. These office-based procedures take approximately five to ten minutes to perform and may be done under local anesthesia. 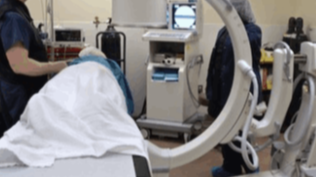 Medial Branch Blocks and Facet Joint Injections are minimally invasive procedures performed under live X-Ray guidance that are used to diagnose and treat pain arising from the small joints of the spine (facet joints). Diseases of these joints can produce pain in the neck, upper and lower back, and buttocks. Just like any other joint in the body (such as the knee or elbow) these joints may be acutely injured or produce chronic pain due to conditions such as arthritis. Medial Branch Blocks and Facet Joint Injections deliver low doses of long-lasting corticosteroids and local anesthetics directly to the source of the pain to alleviate discomfort. These office-based procedures take approximately five to ten minutes to perform and is done under local anesthesia. 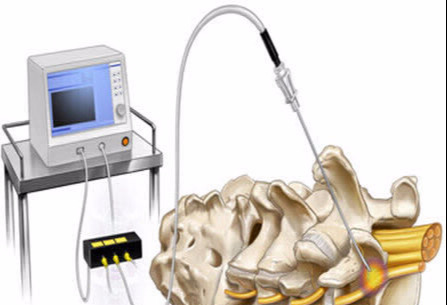 Radiofrequency Nerve Ablation is a minimally invasive procedure performed under live X-Ray guidance to treat back and neck pain by using precisely controlled heat to temporarily and selectively disable nerves responsible for pain. The procedure involves inserting a specialized needle with a heated tip near the problematic nerve, where the heat interrupts the nerve's ability to send pain signals. This office-based procedure takes approximately 20 minutes to perform and may be done under local anesthesia. Joint injections are minimally invasive procedures performed either under live X-Ray or ultrasound guidance to treat pain resulting from various causes, including osteoarthritis. Medications such as corticosteroids, local anesthetics, are injected directly into the source of the pain to provide relief from mild to moderate osteoarthritis. PRP (Platelet Rich Plasma) For Tendon and ligament Injury. PRP is the concentration of platelets derived from the plasma portion of one’s own blood. 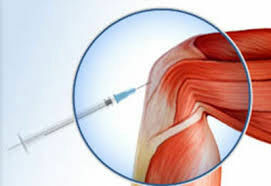 PRP Therapy is most effective in the treatment of chronic Tendon and ligament injuries, especially elbow like tennis elbow and other injuries such as knee pain, ankle sprains, and biceps tendinitis. 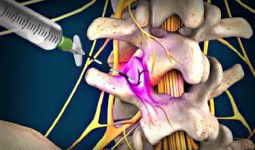 Occipital Nerve Blocks are safe, office-based procedures used to treat various types of headaches, including migraines. Local anesthetic with or without a small dose of corticosteroid is used in this injection, which is administered to the back of the head near the greater and lesser occipital nerves. This procedure takes about 5 minutes to complete.